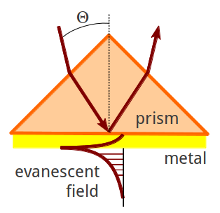 The following sections (see navigation side bar) provide a short overview about the theory of evanescent optical detection. Note, it is not our intention to provide at this point an in-depth description of the underlying physics, but rather introduce the reader to some basics. Knoll, W. Annu. Rev. Phys. Chem. 1998, 49, 569-638. Liebermann, T.; Knoll, W. Colloids Surf., A 2000, 171, 115-130. Download a list of more interesting papers on surface plasmons and the power of evanescent fields: RES-TEC Suggested Reading (pdf). 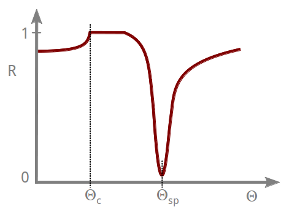 We also offer tutorials that provide hints and tricks on how to use RES-TEC SPR instrumentation.